Unveiling Lyme Disease: Is This What’s Behind Your Chronic Illness? What if your incurable chronic illness could in fact be undiagnosed (but treatable) Lyme disease? Do you have a host of chronic, life-altering symptoms that have baffled your doctors and left you with no clear answers? Or have you been diagnosed with a debilitating chronic illness like fibromyalgia or chronic fatigue syndrome, or even a serious neurological disorder like MS, ALS or Parkinson’s? What if, like thousands of other people, the real root of your chronic illness has in fact been the treatable condition of chronic Lyme disease, but no one you’ve consulted has yet known how to rule it in…or out…of your diagnostic picture? What if, instead of blaming yourself for not trying harder to cope, or not being tougher whilst living with your pain, fatigue, brain fog and other significant symptoms, you found out that you in fact had a bacterial-based illness needing specific medical remedy? How would having a remedy that in the end sends you on your path to wellness change your life? 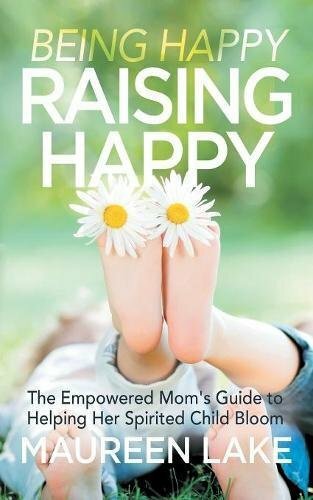 Author Lisa Dennys took on the role of relentless health care detective and spent over 30 years on a personal search for wellness. Diagnosed with chronic fatigue syndrome, fibromyalgia, heavy metal toxicity, adrenal fatigue and hypothyroidism, Lisa tried everything to get better. In this process, she was forced by illness to take extended leave from her career paths as an Occupational Therapist, Doctor of Chinese Medicine and Acupuncture, and Life Coach. She spent several hundred thousand dollars pursuing endless rounds of diverse health care approaches, just trying to maintain function in her day-to-day life. Continuing to look deeper for medical answers, she was in the end diagnosed with chronic Lyme disease and several co-infections in early 2015, and began a targeted remedy program. This book is about helping others do the same. If you suspect that your chronic illness could in fact be Lyme disease and you wish to have to fast track your way to a clear diagnosis so you’ll be able to get on with your recovery, this book is for you. Rich with varied experiences as a patient, practitioner and coach, Lisa shares her practical and hard-won coping strategies. 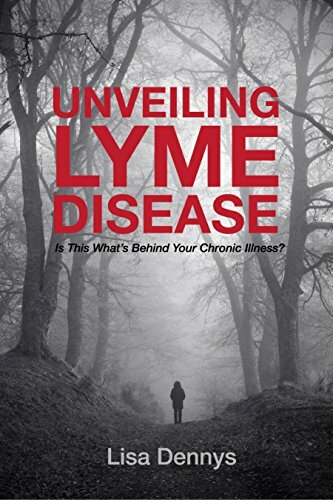 •Why Lyme disease is called the great imitator, and how this disease epidemic is so widely under-recognized and undertreated. •How to discern, access, and assemble a team of specialized health care resources to get the expert help you want to thoroughly evaluate you, pin down your diagnosis, and get you going on your recovery. 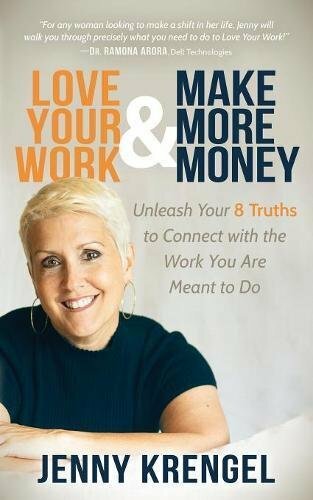 •Why the learned skills of navigating the online and in-person medical world, maximizing your day-to-day function, and dealing with challenges to your mindset are necessary at every stage of your health care path, and solid tips for building those skills. 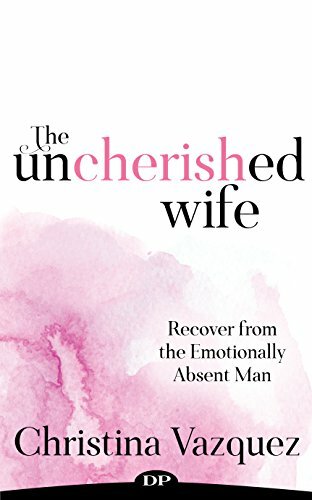 •Ways to understand the scope and implications of your unique health care experience to be able to live your life from a place of deeper personal power and self-acknowledgement. •Links to valuable resources for further learning and improve, to be able to get started right away on your path back to health.